Hey all, sorry for not getting a post up on Monday. Somehow the fact that it was Monday escaped me… But, it’s Wednesday now, and that fact hasn’t escaped me, so it’s time to look at another lesson. This week, we’re talking about handwriting drafts. I know, handwriting a draft is hard. I’m experiencing that first hand right now. I’m not handwriting a first draft. Oh, no, I couldn’t do that. But I’m handwriting a later draft. The Path to Biological got back from the beta readers nearly a month and a half ago, and I’m currently working on giving it a major rewrite. I’m changing it from first person to third. It’s a task, let me tell you. This is the draft that I’m handwriting. I have noticed something about handwriting, though. If you’re handwriting to edit, you notice a lot more. I never would have thought that this would be true, but it is. I’m restructuring sentences, I’m at least trying to go back in and change a few things in a character’s personality that never quite made sense, and I’ve even found a few obvious grammatical errors that I never noticed before (I swear I don’t know how I missed those…jeez). So, it is good to hand write at least one draft. You see a lot more that way. Do you hand write any drafts? Which one? Let me know! I’m finally getting back to lessons. Hopefully I will actually get back to prompts on Friday. I’ve made promises before, though… I’m not doing that again. So I’m just going to hope for now. Anyway, it’s Wednesday, so it’s time to take a look at another lesson. This week, we’re looking at something very similar to Monday — editing. It’s important to keep on track with your editing. I admit, I’m being a bit hypocritical by saying that. 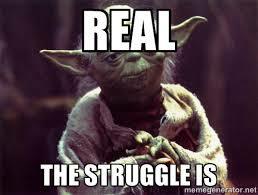 I’m behind in my own editing because I only got a single page done on Monday. Whoops! Anyway, I’m getting off track again. If you struggle with getting motivated to edit, then maybe get a partner to hold each other accountable. You’re much more likely to get things done that way. I’ve personally thought about doing this myself. Although I think my editor and publisher are doing that job right now if I want to be able to keep a steady stream of books going out after the first one! 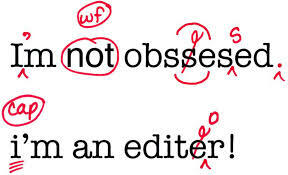 So what do you do to keep yourself editing? Let me know in the comments! Hey all, so sorry for not posting in almost a month. Things have been crazy lately. Last week I took off for my birthday week (turned 21 on Saturday! ), but other times…eh. I couldn’t make myself do anything. So I didn’t. But for now, I’m back to posting. For a while, I hope. Today, I want to talk to you about getting things done. I know I’ve touched on this before, but I just have to rant, mostly about myself. Today is just one of those days. You know how some days you’re actually feeling motivated and so you think you’re going to get a lot done? But then you’re dragged off somewhere and you have to leave your laptop at home? Yeah…that happens to me. Like a lot. This weekend, I was hoping to get a few days ahead in my editing than what I set my goal to be. That way I’m not totally freaking out and trying to get things done at the last minute. Well, that didn’t exactly happen. I got a total of two pages written a day…my goal is five. This is all hand written to turn first person into third person, mind. Good thing I started before my actual start day, which was Sunday. I can’t say everything was bad about this weekend, though. I loved celebrating my 21st birthday. 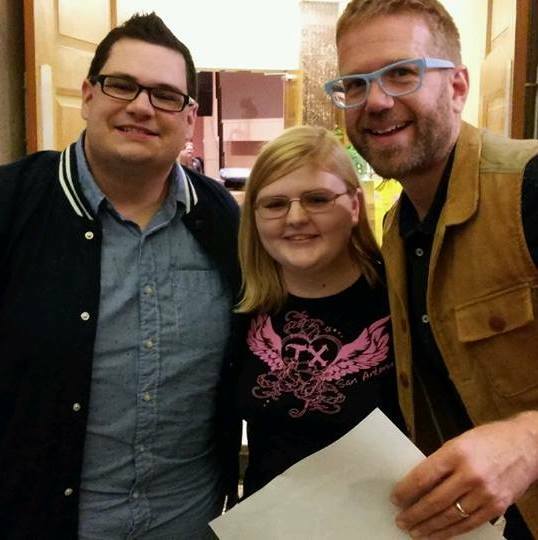 I even went to a concert and got a picture with two of the guys from one of my favorite bands ever, Sidewalk Prophets! Writing is difficult, but it can be done. Try not to get too down on yourself when things don’t quite go as planned.